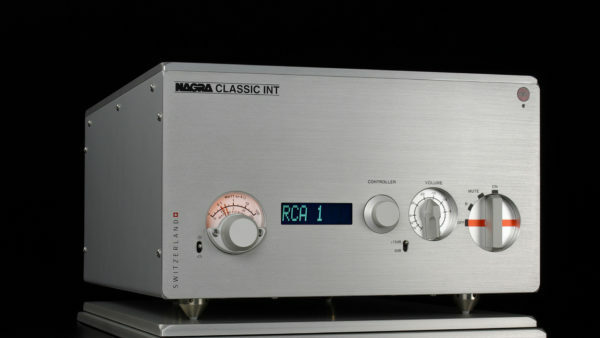 Nagra’s engineers have taken as a starting point the critically acclaimed Nagra JAZZ preamplifier and, incorporating elements of the design philosophy that characterises the HD DAC, have created a preamplifier that delivers even more performance and musicality for an exceptional listening experience. 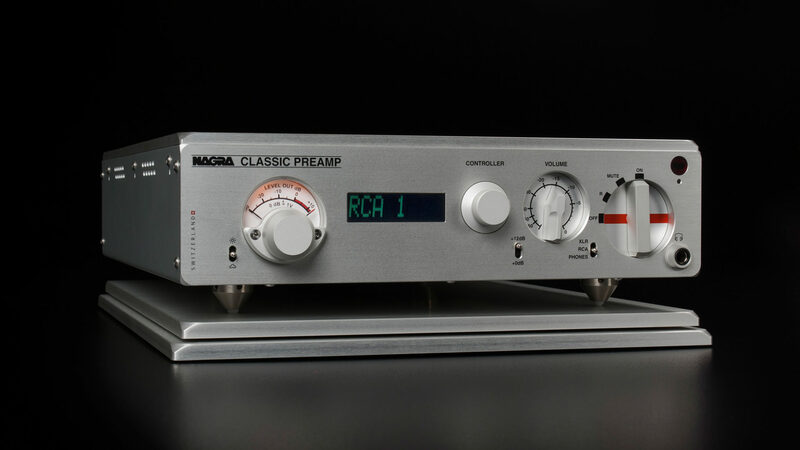 The CLASSIC PREAMP is the ideal partner for the Nagra CLASSIC AMP and CLASSIC DAC. 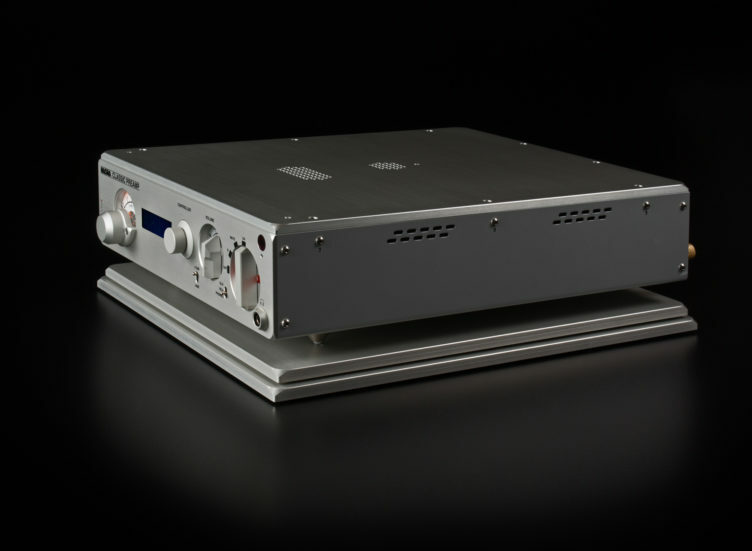 Extended chassis common to the CLASSIC range allows a greater number of components to be used compared to the Nagra JAZZ. This allows greater filtering of the internal power supplies for an improved listening experience. This design philosophy was first seen on the HD DAC and inspires the entire CLASSIC range. Bespoke polypropylene capacitors created especially for the CLASSIC PREAMP are used for decoupling and interstage to deliver exceptional performance. Wide frequency response and linear phase response provided by no-compromise design and high quality custom-made components. Separate multiple ultra low-noise right and left channel power supplies create a larger and more realistic soundstage. 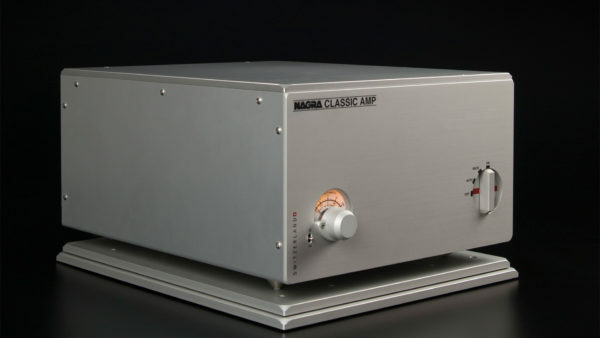 High-quality headphones amplifier circuit is the same as that employed by the Nagra HD DAC. 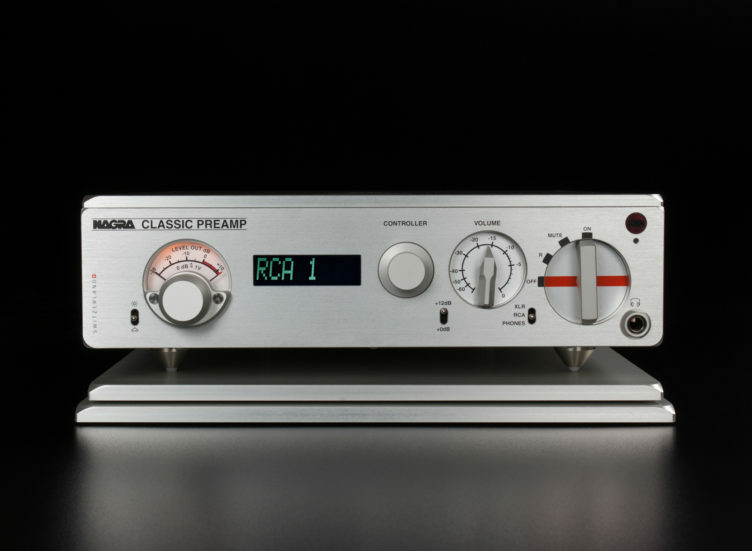 1 x XLR and 4 x RCA inputs enable the CLASSIC PREAMP to be connected to a variety of sources. 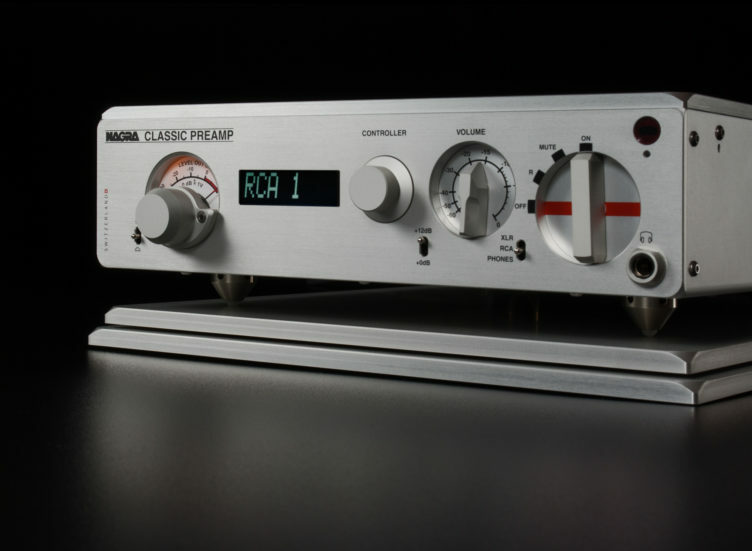 2 x XLR and 1 x RCA outputs allow the CLASSIC PREAMP to be connected to two power amps if required for a monobloc solution. A true bypass XLR connector allows the machine to be hooked up to a high-end home cinema to benefit from a power amp downstream and provide a neat cabling solution. Optional input and output transformers are available separately to create a fully symmetrical floating signal that will further enhance performance. These transformers are hand-wound in-house by Nagra in order to meeting the exacting standards of the design brief. On-board internal power-supply allows direct connection to the mains, a feature shared with the CLASSIC DAC. 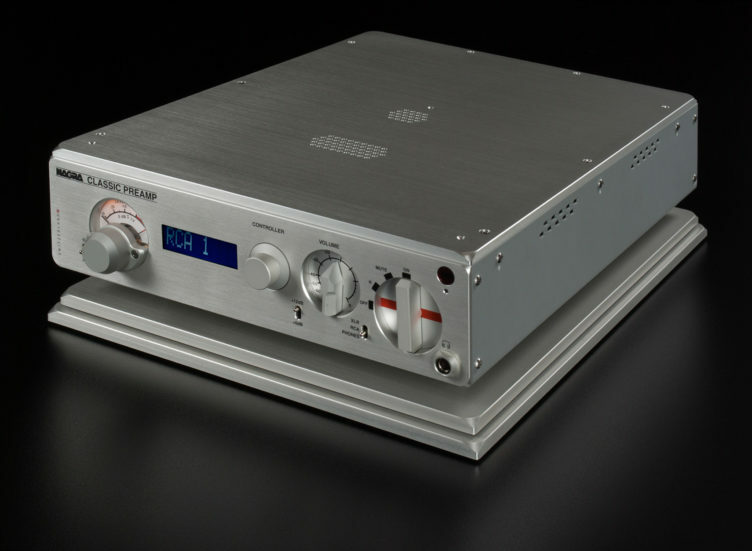 This solution, which obviates the need for the external Nagra ACPS II power supply delivered separately with other Nagra units nonetheless produces superior performance. 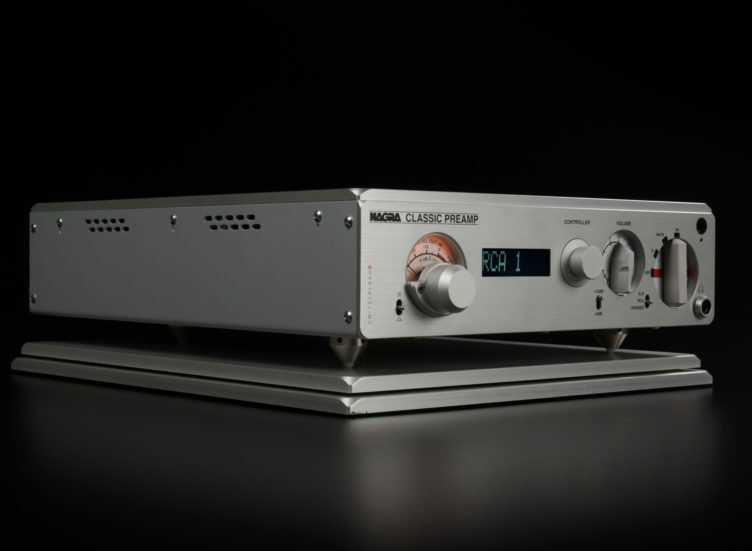 Should the customer desire, the CLASSIC PREAMP can be powered by Nagra’s dedicated MPS power supply via the 12 V DC Lemo connector on the rear panel to provide additional performance gains. Front panel with LCD screen, similar to the Nagra CLASSIC DAC so that each input can be named. An intuitive menu allows access to custom settings as well as operating time. All functions are accessible via a provided remote. Traditional Nagra Modulometer showing the output level. Output gain is switchable between 0 and 12 dB via a switch on the front panel to achieve optimal gain whatever the nature of the source. Same dimensions as the other elements in the Nagra CLASSIC range allowing for neat and aesthetic stacking in the building of a complete Nagra system from various components.